Oh, how fun and how geeky! 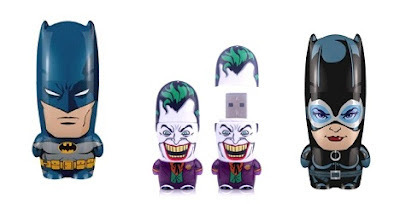 Batman and USB drives. Perfect combination!